This is “About the Author”, article 1 from the book Sociology: Brief Edition (v. 1.1). For details on it (including licensing), click here. Steven E. Barkan is a professor of sociology at the University of Maine. He is the author of several other textbooks: (1) Discovering Sociology: An Introduction Using MicroCase ExplorIt, second edition (Wadsworth); (2) Criminology: A Sociological Understanding, fifth edition (Prentice Hall); (3) Law and Society: An Introduction (Prentice Hall); (4) Collective Violence, second edition (with Lynne Snowden; Sloan Publishing); and (5) Fundamentals of Criminal Justice, second edition (with George Bryjak; Jones and Bartlett). He has also authored more than 30 journal articles and book chapters in sources such as the American Sociological Review; Journal for the Scientific Study of Religion; Journal of Research in Crime and Delinquency; Justice Quarterly; Mobilization; Review of Religious Research; Social Forces; Social Problems; Social Science Quarterly; and Sociological Forum. Professor Barkan is past president of the Society for the Study of Social Problems and is currently in his 17th year (fortunately, not all consecutive) as chair of his department. 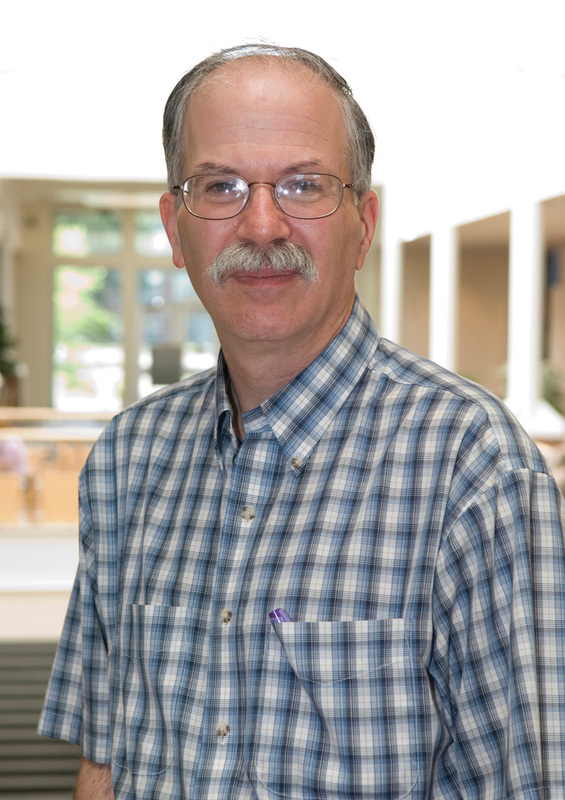 He has received an Outstanding Faculty Award from the College of Liberal Arts and Sciences at UMaine. A native of Philadelphia, Pennsylvania, Professor Barkan has lived in Maine for the past 32 years. He received his PhD in sociology from the State University of New York at Stony Brook and his BA in sociology from Trinity College (Hartford, Connecticut), where he began to learn how to think like a sociologist and also to appreciate the value of a sociological perspective for understanding and changing society. He sincerely hopes that instructors and students enjoy reading this book in the format of their choice and welcomes their comments at barkan@maine.edu.